Sweet brown stone smoking marijuana and ganja pipe, pipes. Home > Shop > Sweet brown stone smoking weed pipe. Sweet brown stone smoking weed pipe. Handmade Sweet 3" long. brown onyx stone smoking pipe with free smoking pipe screens and free shipping US only. 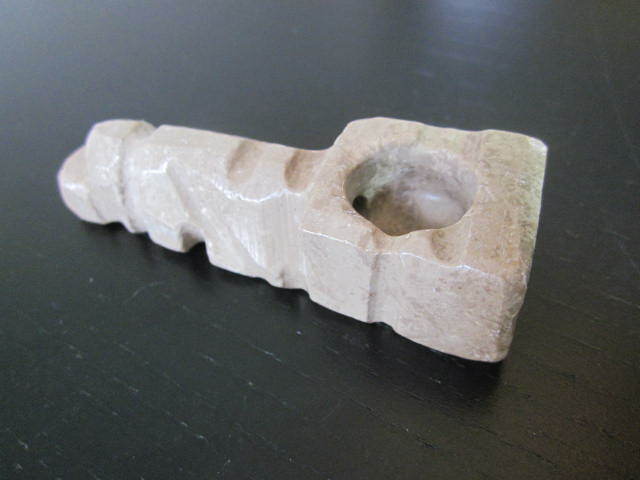 This sweet brown color handmade stone smoking pipe made with solid stone for the average pipe smoker here and around the world looking for the best pipe smoke shop online. easily fit into any pocket. 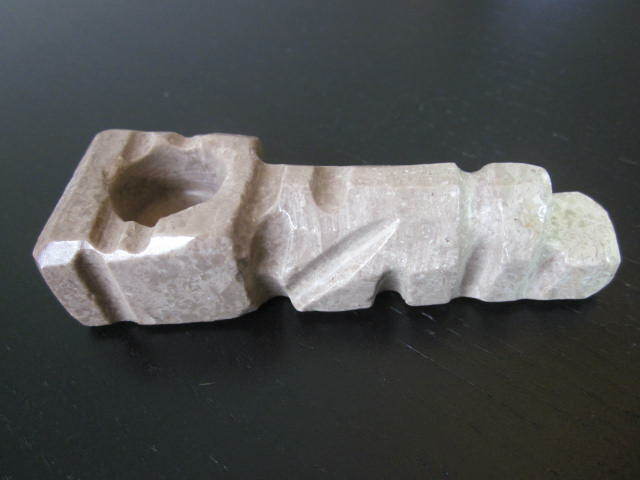 buy stone pipes now! 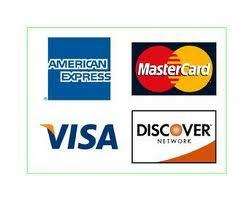 and i will show you the way to happiness.